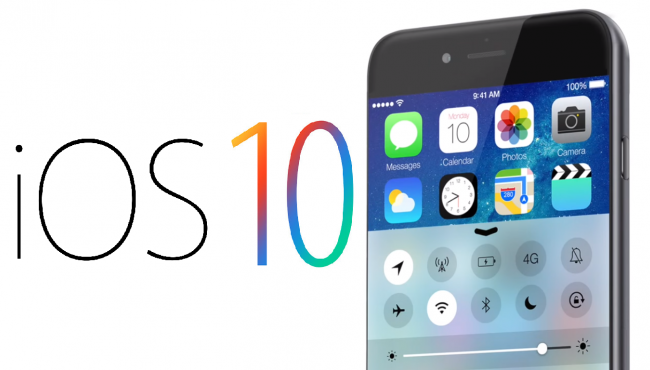 iOS 10 update comes with lot of new features. Lets see each one in detail. There is a button on the bottom left of the Mail app in iOS 10 that lets you quickly check all unread emails. Also long press of the button leads to other filters. And also one more button added i.e unsubscribe which lets you to unsubscribe by tapping it from annoyed newsletters,etc. Photos app in iOS 10 has a very impressive feature, it identifies people and groups all the photos they are in. And if you want to hide someone’s pics just open the People album and tap Select on the top right and now select the pics you want to hide and tap the Hide on the bottom left. While sending iMessage or text from email address or a number which is not in your address book, iOS 10 tries to predict who they are. In the Contacts app, if you open any contact, you will see four blue icons- Text, Call, FaceTime, and Email. For example if any contact has more than one phone number or email address you can pick a default. To do that tap and hold those icons. After picking the default if you tap any of these icons it will directly mail, call or message the default contact number or email address you assigned. If you want to add any text or draw something funny on any photo iOS 10 has a feature called Markup. Open any picture in the Photos app > tap the settings icon (next to the trash icon) > tap the three dots icon on the top left > tap Markup. Same feature available in iMessage. Tap the right arrow on the bottom left. This reveals the camera icon, so tap that. Now tap and hold any photo and then tap the Markup button on the bottom-left. To close the multiple tabs open in the Safari browser simply tap and hold the tab button on the bottom right then you will get an option in red to close all tabs at once. Annoyed with the unwanted pre-installed apps such as Weather, Mail, Stocks? Now you can rid of them easily by deleting them like others apps you delete, But the thing is these apps are not really uninstalled from the system, only the icon is hidden. It means we won’t gain any storage space. Not interested to send read receipts on iMessage, simply tap the i icon on the top right of any conversation and disable the send read receipts. 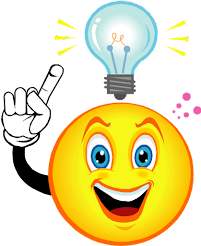 Suppose if some contact has multiple numbers and you forget the number which you want to call them on. Tap the i button which is next to the contact then you see a Recent badge you have called recently to that number. If you face a slow internet connection situation you can now send compressed images via iMessage. Go to Settings > Messages, scroll to the bottom and enable Low quality Image Mode. This feature in iOS 10 automatically removes the songs you haven’t played much to free up the storage space. Go to Settings > Music > enable Optimise Storage. Other feature is Automatic Downloads- When you add songs to your library, Apple Music will automatically download those songs. Just go to Settings > Music > turn on Automatic Downloads. Go to Settings > Phone > turn on Dial Assist. Now if you get any call from landline numbers, iOS 10 shows you which city and state the number belongs to. There is a new feature in Clock app in iOS 10 which is Bedtime. With this feature you can set a sleep and wake up time. It reminds your sleep on time and wakes you up with relaxing music. Sharing photos on Facebook is easy. It's however not that convenient to download all your photos and albums. Don't worry, Facebook is not going to delete your photographs without permission. But it's always a good habit to back up these precious memories, just in case. If you have got hundreds or thousands of photos on Facebook, it would be really time-consuming to download them one by one. Fortunately, AnySoftwareTools just posted an article that introduced four great tools to get the job done. The best part? All the tools are totally free, and they still work in 2016. Odrive is the best app that syncs and organizes all of your Facebook photos. Facebook itself has a feature that allows you to get a copy of all your Facebook information, including pictures. IFTTT works nicely but only limited to new photos you upload or get tagged. DownAlbum is a fantastic Chrome add-on that you can use to one-click download all your albums. Check it out, you'll love the techniques for sure. Don't forget to make multiple copies of your photos and albums to an external hard drive, or online storage like Dropbox or Google Drive. Credit to Jessica Carrell from AnySoftwareTools for contributing this tip. With Android OS Google became the king in smartphone operating systems platform. Now Google is focusing on smartphone sector to show their image. 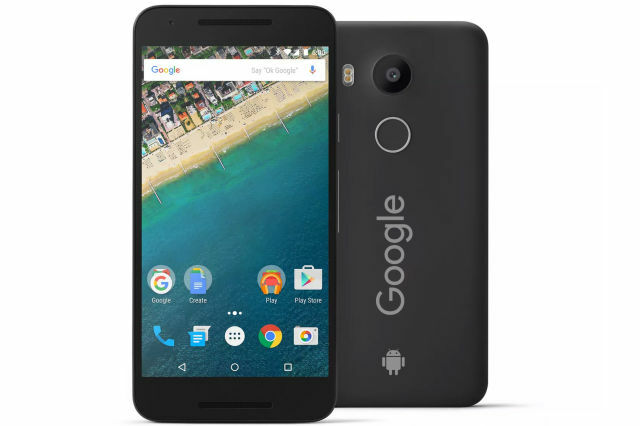 Google is planning to release two variants of smartphones in next two months. 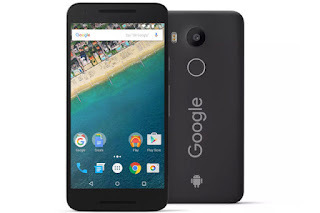 Even though Google Nexus phones running in market they doesn't have any Google logo or Brand name on it. For the first time smartphones are coming with their own Google Brand name. Rumors saying that the screen size in between 5"-5.5" (inches), internal storage 35GB-128GB. Google phone comes with android new OS nougat. In this phones Google search has been replaced with Google Assistant. Need to see how these Google smartphones will compete in the market. 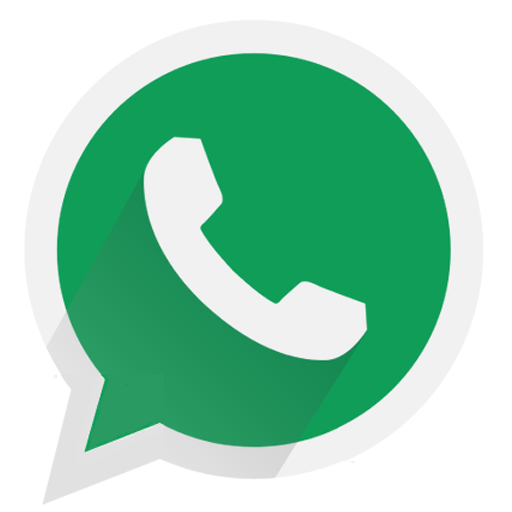 The massive success behind WhatsApp is its continuous effort to maintain the app with interesting updates. Recently WhatsApp came up with PDF file sharing and now text formatting, where users able to bold or italic the texts. With this update app will let the users convert Google docs and sheets into pdf format before sharing it. At present i.e March 2016 the update is available only in company's official website. Soon it will roll over to App Store. Recently for iOS users, Pinch-to-zoom feature in videos is also available where the users can zoom in the videos while it is playing within the app. The new features are now available in version 2.12.535 of the app and it can be downloaded from company's official website.